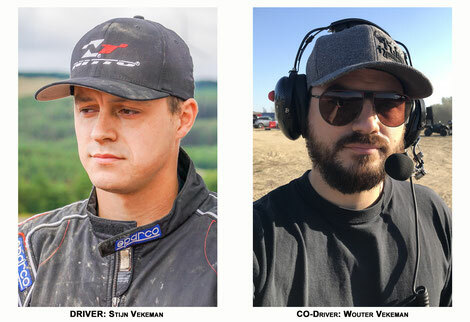 In Portugal, Dave Cole has dropped a "bomb" announcing that for the next three years the best european drivers will be able to participate in the King of the Hammers thanks to Ultra4, supported by Yukon Gear & Axle and Jimmy's 4x4, which will cover the transport costs of the cars. We present you the 4 European teams that will participate in KOH 2019. The King of the Hammers, among the offroad races around the world is certainly the most famous and legendary, as to be considered the hardest one day race in the desert. 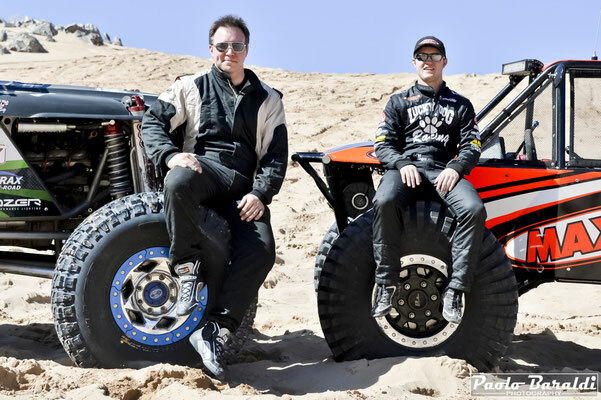 The KOH was born in 2007, from an idea of Dave Cole and Jeff Knoll, both offroader but of different disciplines, who wanted to challenge themselves with some of their friends on a race that would join the characteristic tracks of the Desert Race to those of the Rock-Crawling. 12 crews participated in the first edition. 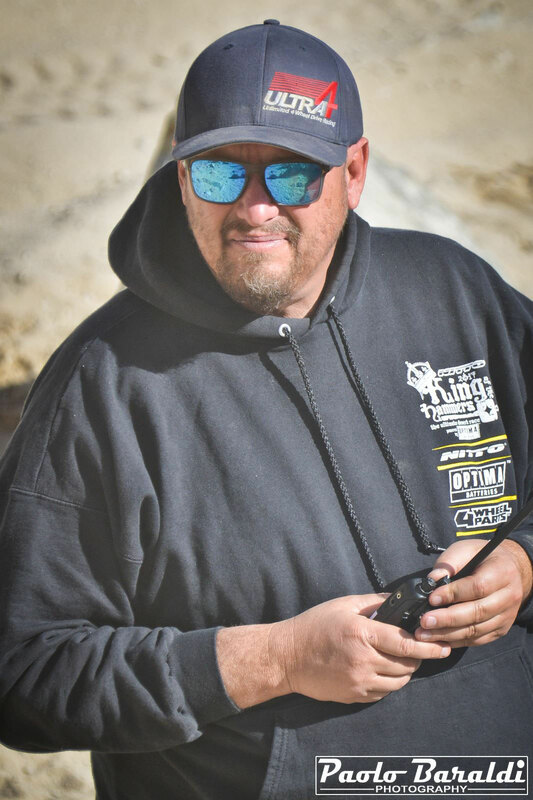 The success and the interest was so great that since then, the King of the Hammers has grown exponentially each year to become the huge event we all know and that attracts in the Johnson Valley (CA) more than 30 thousand fans to follow their favorite teams. 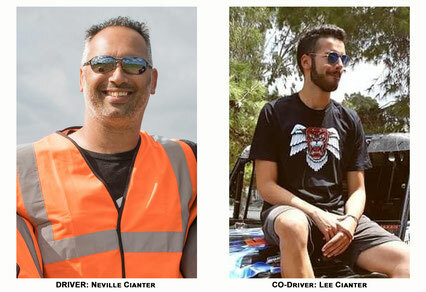 Attending the King of the Hammers as a spectator is a unique, exciting and unforgettable experience; can you think what it must be to participate as a driver? 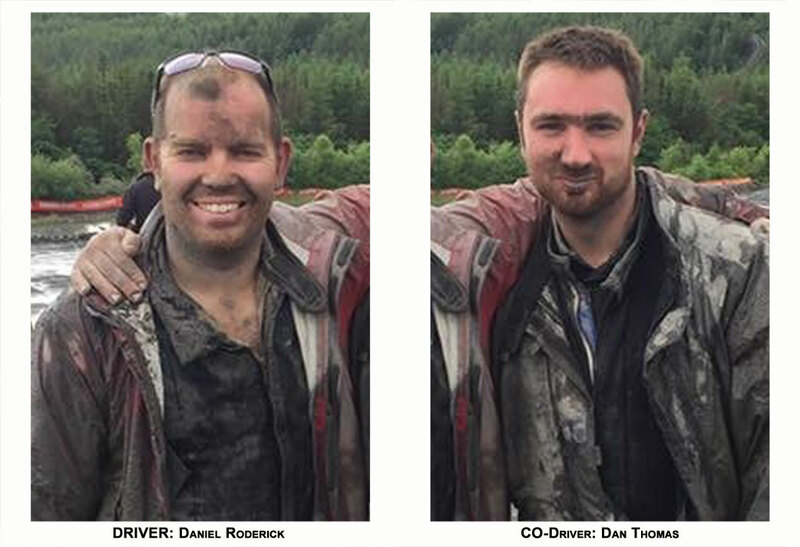 From today, for Ultra4 Europe drivers it's possible! At King of Portugal, Dave Cole, owner of Ultra4 Racing, took the opportunity to announce to all the European Unlimited class drivers this important news that will cover the next three years. 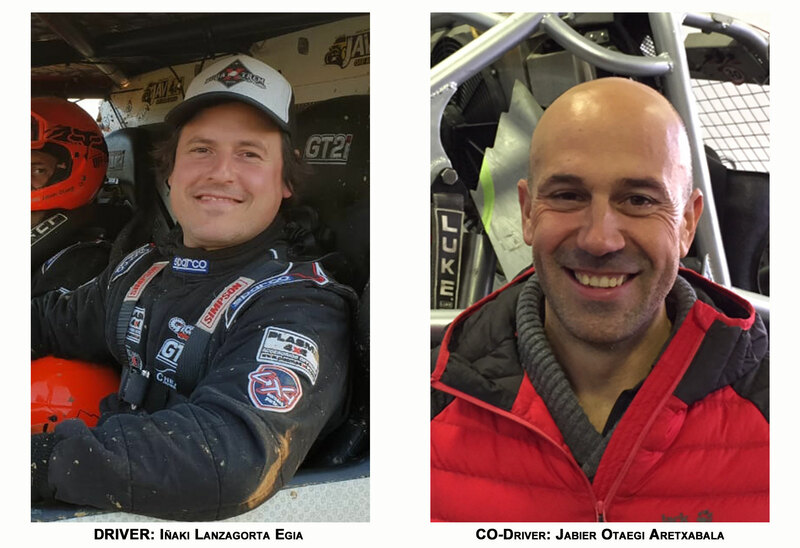 Ultra4 Racing and Ultra4 Europe, supported by Yukon Gear & Axle and Jimmy's 4x4, will offer to the best driver from each country in Europe the transport, round trip, of the car to participate in the King of the Hammers. This exceptional opportunity will be valid for 2019, 2020 and 2021. As expected, a lot of excitement and interest has been created around this announcement. Ultra4 Europe and Ultra4 Racing, will prepare, in a central area of Hammertown, a large tent where all the European teams will be hosted. The Europe Village will therefore be the focal point of this important operation. 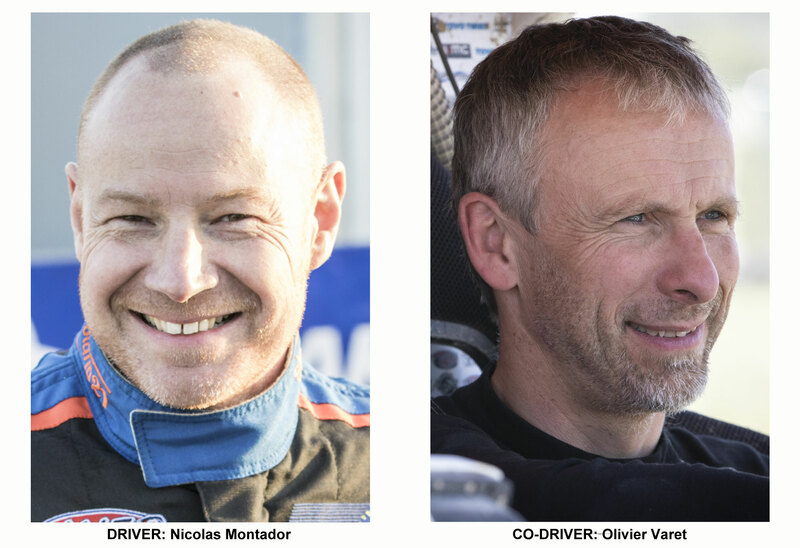 But the news is not over: with the same spirit, in the coming years it will be possible to see race in Europe some of the U.S. top drivers likes Shannon Campbel, Erik Miller and many others. The reasons for following Ultra4 and Ultra4 Europe are all there. Here are the 5 European teams that will participate in KOH 2019. Wep Racing WSR is the european team racing in Ultra4 since the first race in 2012 and never miss any race since this time. Wep Rracing build their own car chassis WSR-500. Next year the WSR-500 will be on the starting line. Nicolas Montador helping U4E to have King of France. It represents the highest level racing categorie in Ultra4 like the even. We come from won the best extrem challenge races in Europe. Now is time to make the same in Ultra4 races. Race car is our life! Only one thing is in our brain: have the race car ready for the next race and win it. Next stop for us is KOH19, here we go!!! This was a dream in the very distant future for me and my crew, almost unattainable. We were going to go to see the KOH19 after many failed attempts and in KOP18 we received the boom news!!! I couldnd´t believe it. But now is real and we will put everything to try to make the best race of our lifes. We will be in the best race with the best teams and we going to enjoy every minutes of the week in the Lakebed. We sold our 2018 car (WSR rear engine) and we have bought Casey Currie’s car, the Jeephamers. We will race at KOH19 with totally support of Casey´s team. We will race in KOH19 and later we will race all the Ultra4 Europe championship trying to make the best. Apart from races, along the year we make a lot of exhibitions with the race car, making known our sponsors. Ohh good question! At first it was a shock as Dave Cole gave me the good news soon after the pole position at King of Portugal last September, I just cut the chequered flag and he rushed to me and told me: "turn off the car! "...and I got the invite to race the next KOH! It was the biggest surprise of my life. I got so emotional that I had tears in my eyes. After a couple of minutes I came to senses. It means all my life! I have been racing for 23 years, and started with nothing, built my first Offroader from an old Landover Series 2, no power steering, no lockers, no power. 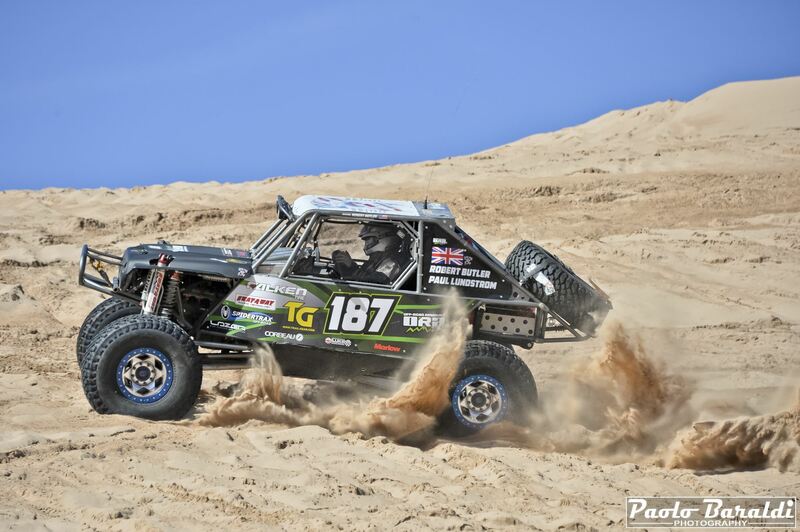 After some other builts and a big amount of races locally and winning a couple of Championships, I bought the Goat in 2014 from USA and after 9 months of building it at my garage it was ready for the Ultra4 Europe Championship. From that day I never looked back and now I live my life for this. I know that my car was never ment to race at KOH and it have a small engine and it's not as good as all the other American teams, but after a lot of thinking I realized that cannot let this opportunity pass by. Team Sponsors: King Offroad shocks, Lucas Oils, Kamoy Engineering, Maxxis UK, All Signs Malta. We are a small team of privateers that make a great team. 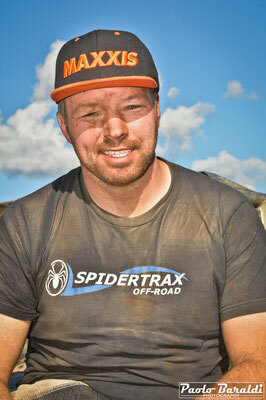 Offroading is in our blood and we love the Ultra4 scene and the wonderful adventures it takes us on. 2018 was our best year where we saw a 2nd place finish in France and a 6th place in the championship. Getting the chance to race at King of the Hammers is a massive dream come true. It’s a great reward after putting all our efforts into the 2018 season. Builder: James Sunderland of JS Customs/Sunderland 4x4 along with massive King of the Hammers upgrades list completed by Dan Thomas of DT Engine Solutions. 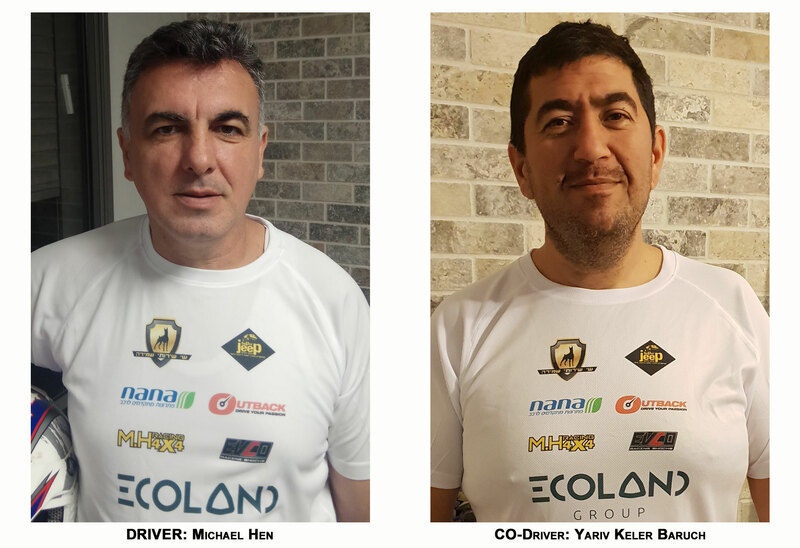 team includes Michael Hen, the co pilots Shahar Shvili and Yariv Keler Baruch, Lilach Hanuca for logistics and our mechanic Dudu Jan. M.H. 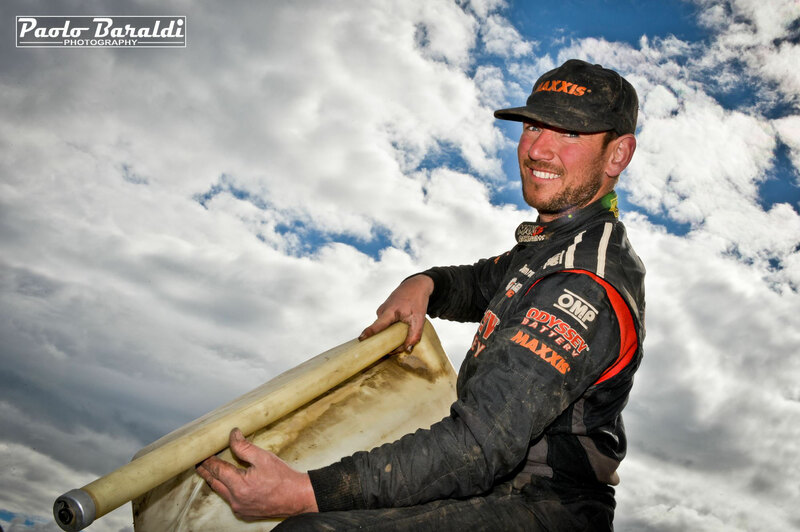 Racing is active since 2013 and raced in Croatia Trophy 2013 and 2014. We raced in israeli League and become israeli champion for the years 2013, 2014 and 2015. 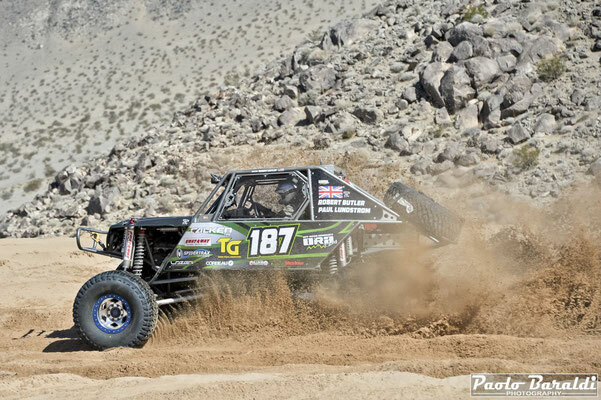 We are the only israeli team ever raced in ultra4. For the team to be able to perticipate at KOH is a dream come true, its the world championship of our sport. Against all odds I took on my self to race in the best league in the world with very low budgget I even sold my house and moved to a smaller home in order to make my dream come true, fighting untill the last breath never give up!!! Rear axle: Spidertrax 9”, 3.5” tubes, full float with new Yukon 5.43 third member with spool. 300mm, 35 spline axle shafts made by Performance Cryogenics, Yukon bearing hubs with drive slugs. Steering: PSC 2.5 full hydro setup, trussed ram mount, new P-style pump. After Co-driving for Bailey Cole a few years now at KOH in EMC and UTV it’s a dream come true to race there under our own team name and be able to drive ourselves. The previous owner of the utv we are racing in is Gerardo Iribe from King Shocks. Even after everything was payed he still serviced the car, test drove it an made it 100% guaranty race ready without us asking for it. We could not have done it without him and his family! Also like to thank Red Winch wo have send the winch to the USA for us, what a great service! and with the RCV driveline the chance of breaking down on that part won’t be an issue.